Check out the front of this Philly home and the new capping job, provided by Pinnacle Exteriors to go along with the siding job on the back of the home. We replaced the vinyl siding on this home and capped the windows, as well as took care of some gutters and down spouts in need of replacement. Check out the before and after picture, and make sure to check out the complete album for even more of an example of the premium quality exterior job Pinnacle Exteriors can provide for you at your home. We did a ton of work at this Emmaus home including the siding and roofing. Here is the before and after of the siding for all of your home improvement research needs. We spruced up this West Allentown home with some new vinyl siding on the front, side, and back. 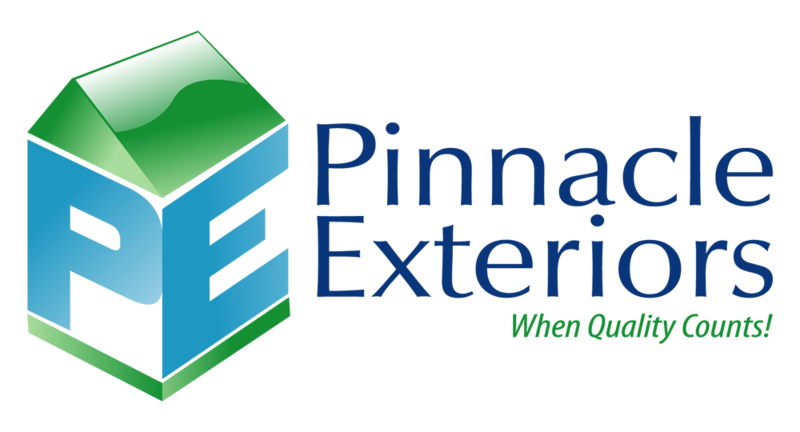 Check out the difference a date with Pinnacle Exteriors makes for the exterior of a home. Check out the premium quality vinyl siding and roof installation here at this Allentown home in these before and after pictures, and experience the same premium service by calling 1-877-954-6473 to get set up with an assessment of your next exterior project today.